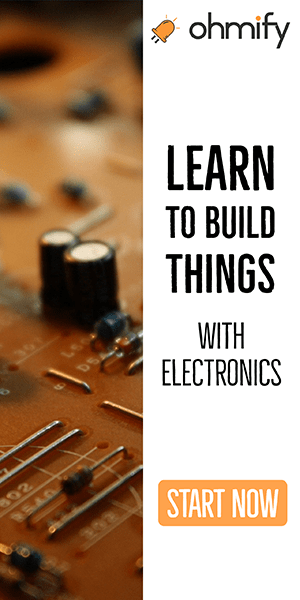 I’m offering a free component kit (and free shipping) for everyone who signs up for my online electronics builder’s club Ohmify. 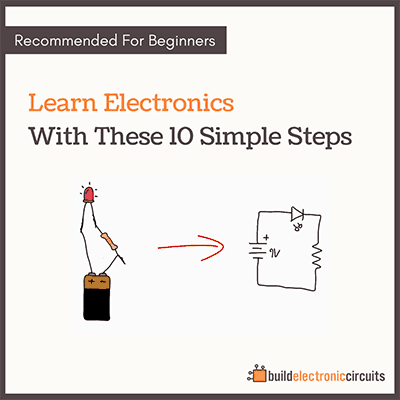 Ohmify is a learners club with courses to learn electronics from scratch. You’ll get access to a discussion forum, roadmaps, and more than 25 courses (and more being added). 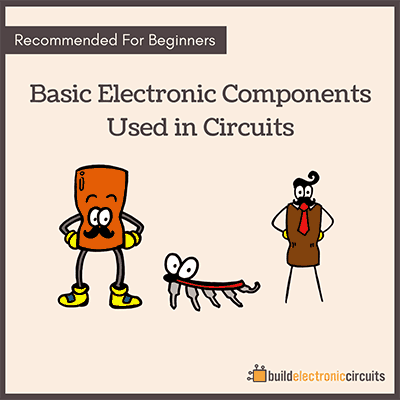 The kit includes a big resistor set, breadboard, capacitors, buzzer, LEDs, transistors and more. You’ll find the full list of components in the link above. The offer is valid as long as my stock lasts. I’ve sent out about half of my stock so far, so if you’re interested you should act now. I joined but there is no any side to get free kit for me how can i apply.